The Leafly List ranks the top dispensaries and retail stores in each of the major North American cannabis markets every quarter. This region-specific version is designed to provide helpful, community-based information for cannabis consumers looking for the most relevant dispensaries in Southern California. It highlights the most talked-about locations in the state based on customer feedback metrics* and reviews of each location’s quality, service, and atmosphere. Check out the Leafly List FAQ for more information on how dispensaries are ranked. 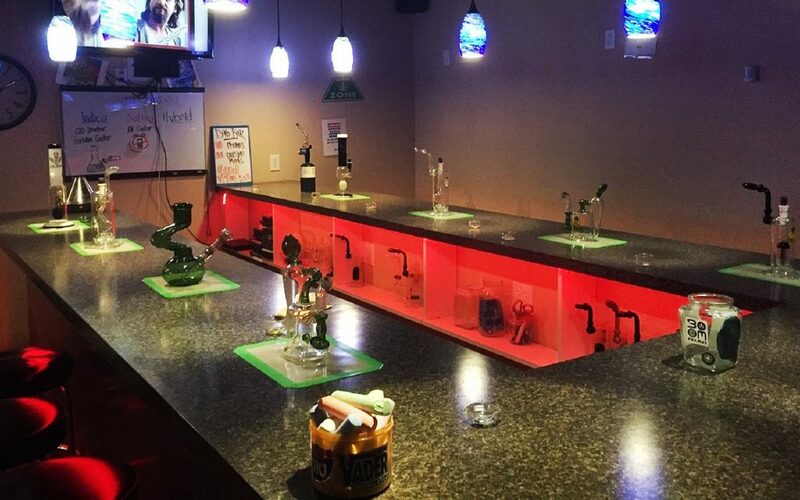 On top of being an alternative medicine collective, CaptainJacks is the only full service dab bar in the Inland Empire. It has great daily deals, offers an excellent selection of glass, and is always buzzing with social events and activities. 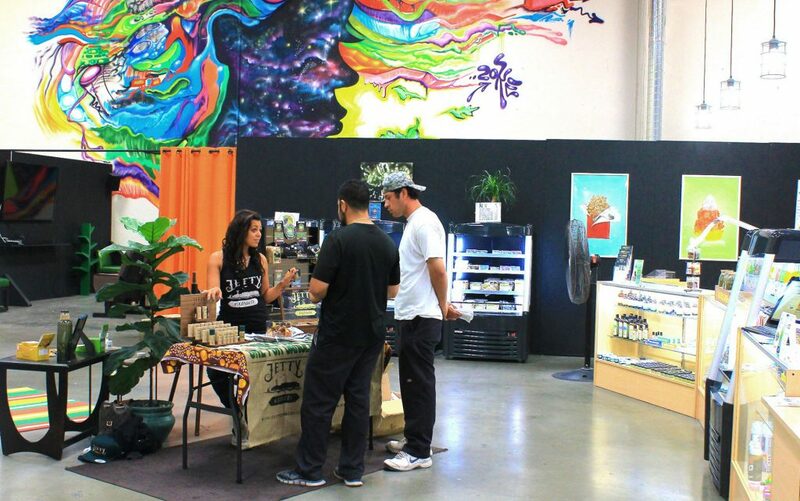 Mankind Collective offers regular patient education events designed to help the San Diego cannabis community stay informed about the latest cannabis research. 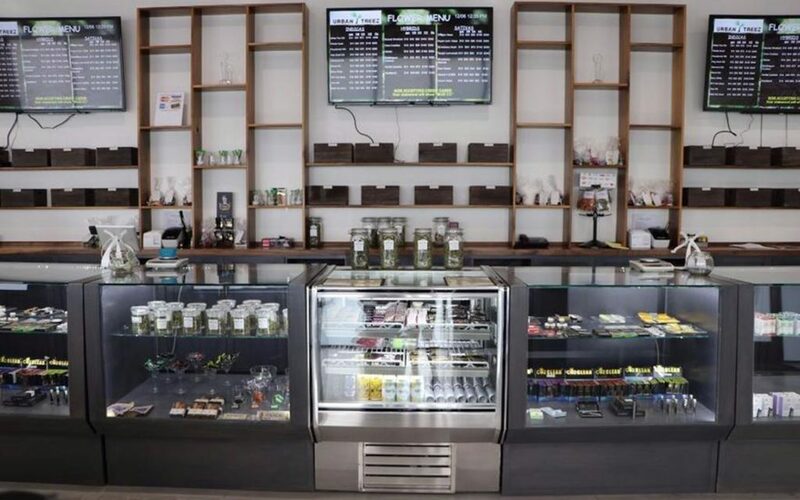 Patients love the tailored recommendations, low prices, and large selection, but one of the most celebrated qualities of this Southern California dispensary is the friendly, welcoming staff. 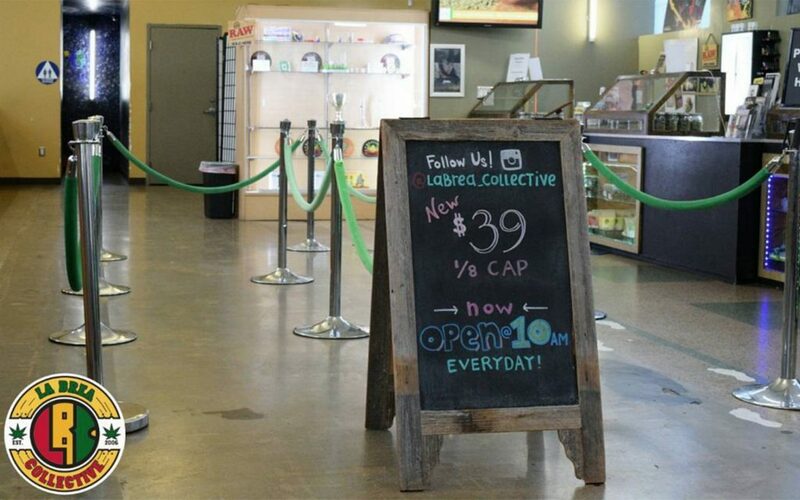 Established in 2007, CHR brings LA patients top-quality cannabis at competitive price points. Its daily deals and large selection of OG varieties to choose from make this tried-and-true dispensary a choice location. No cannabis question is too hard or too simple for Evergreen’s team of knowledgeable staff, who understands that each visitor to this conveniently located dispensary walks in with different needs, expectations, and experience levels. 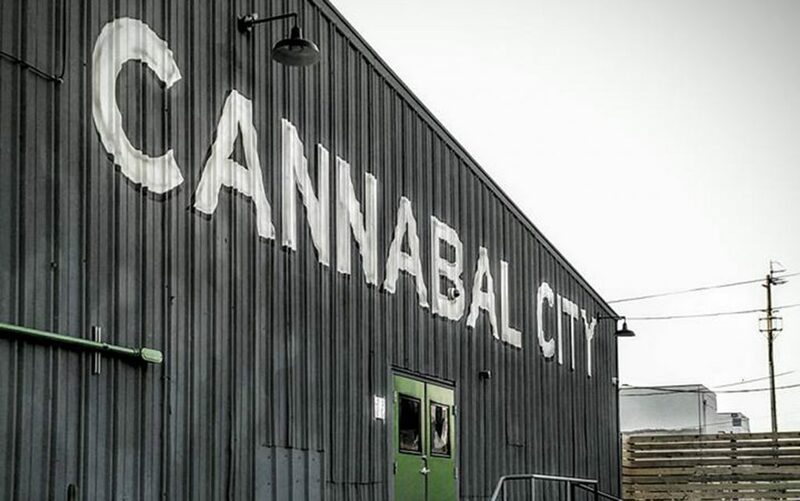 Whether it’s Munchie Monday or Shatterday, patients can expect to find a huge selection of top-shelf products at this Santa Ana cannabis destination. LBC is so committed to providing quality cannabis to the people of Los Angeles that they’re open 365 days a year. 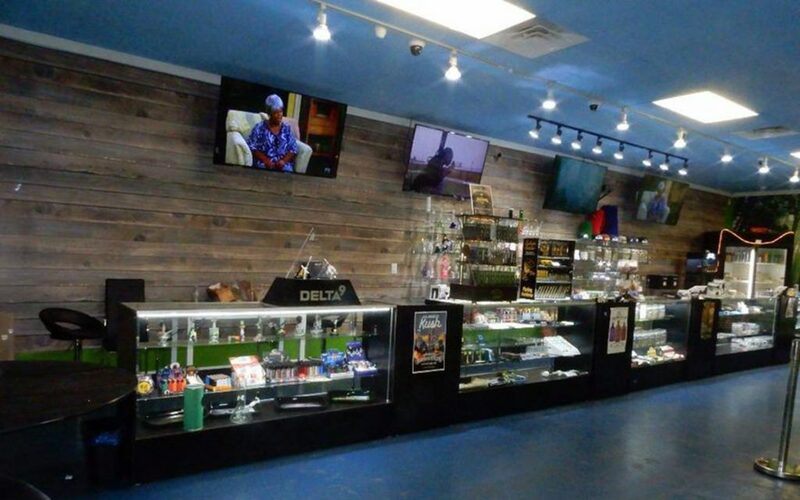 Patients can count on private parking, friendly and professional staff and security, and generous daily deals on high-quality products at the LA dispensary no matter when they choose to stop by. 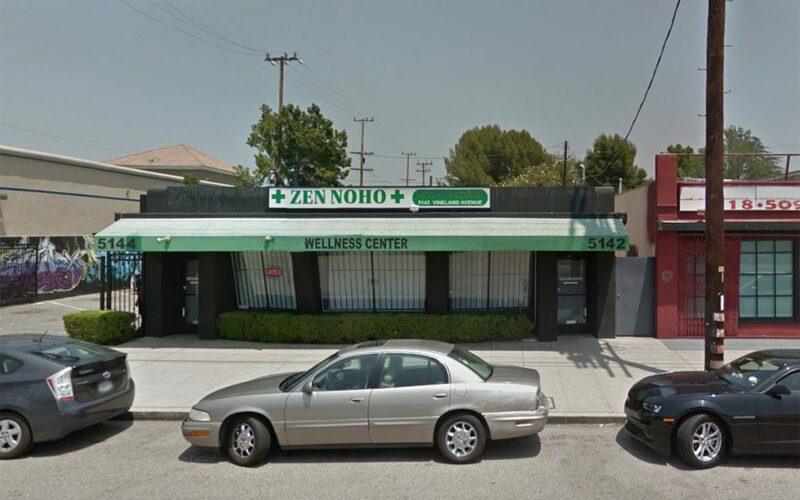 This North Hollywood dispensary offers veterans and oncology patients 15% off all day, every day—but their appreciation for their community doesn’t end there. Free gifts, edible demos and tastings, and generous daily deals are just some of the reasons that North Hollywood patients flock to the Fountain of Wellbeing. 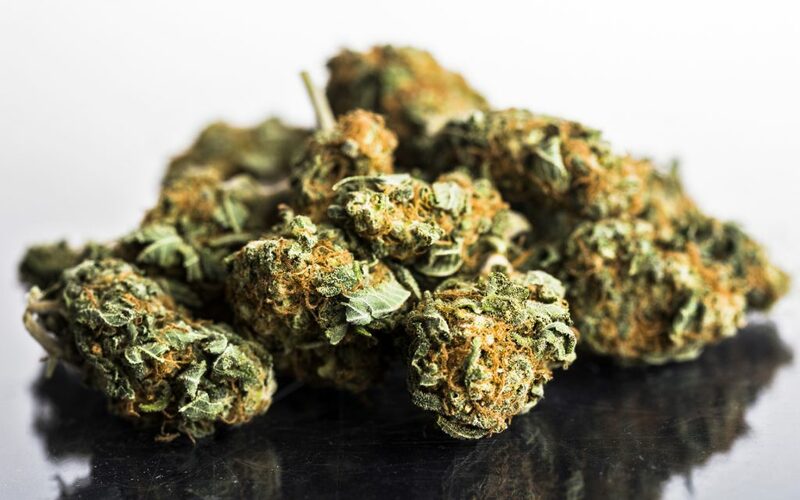 Patients love Sugar Shack for being friendly and professional, and the quality flower and wide range of products keep customers coming back. If you’re a new patient, stop by and grab your free edible or pre-roll with your first visit. Located on Ventura Boulevard in Studio City, Urban Treez has something for everyone. 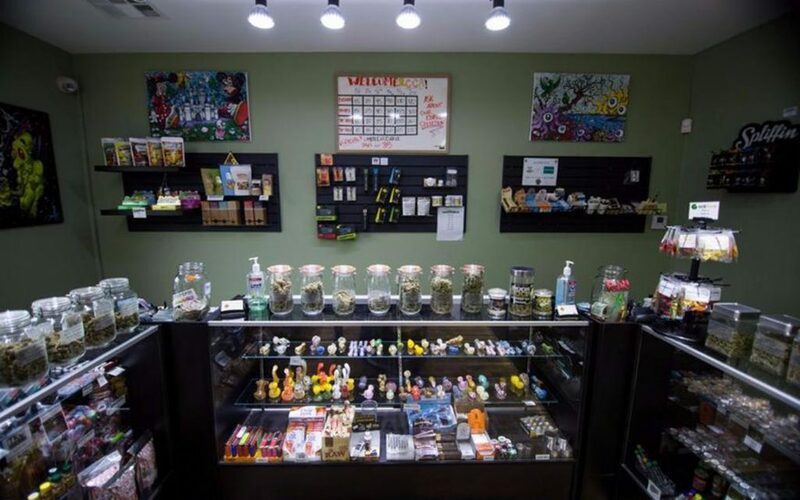 Patients can browse a variety of clones, flower, edibles, cartridges, and topicals at their own pace, and a team of attentive and outgoing professionals are always available to answer any questions. 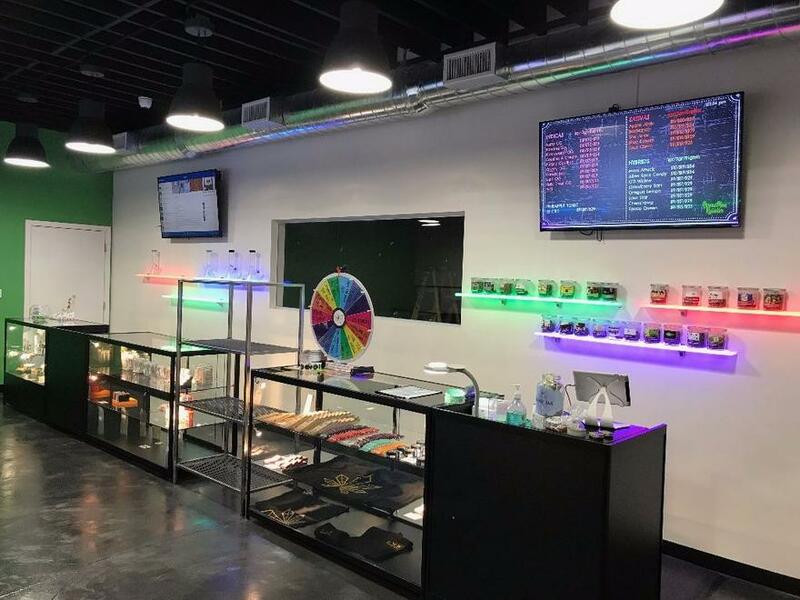 The Green Easy has a large variety of cannabis products including edibles, concentrates, vape cartridges, even transdermal patches and oral sprays. 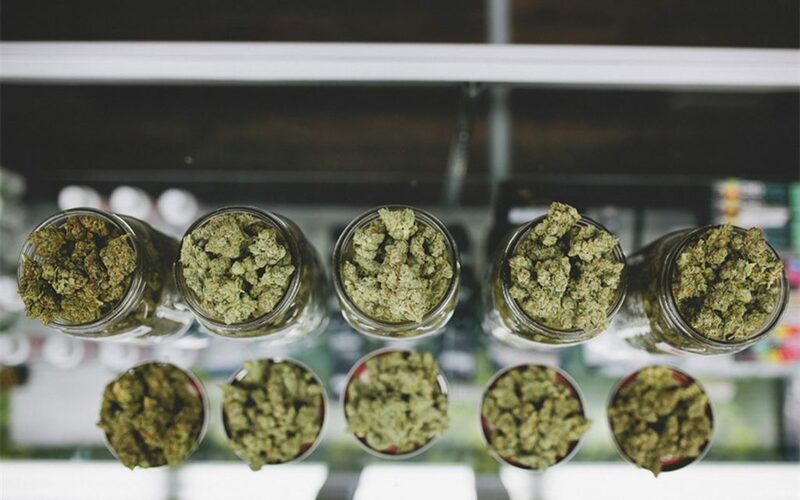 Their location offers 50 world-class strains to chose from and a staff that makes it their goal to offer quality service, premium products, and a wide selection. 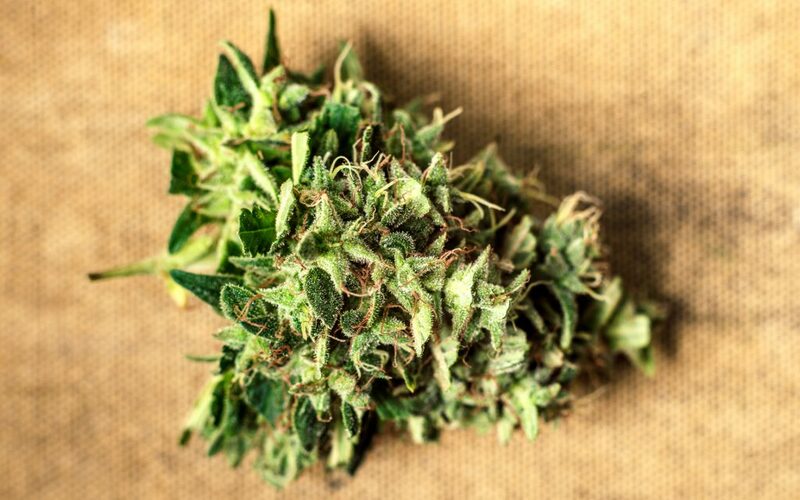 Patients seeking one-of-a-kind, top-shelf strains love this LA gem, but those hunting for the best deals will also have no problem finding just what they’re looking for. CCA truly has something for everyone, along with a team of passionate, patient staff that’s always available to help visitors find exactly what they’re looking for. 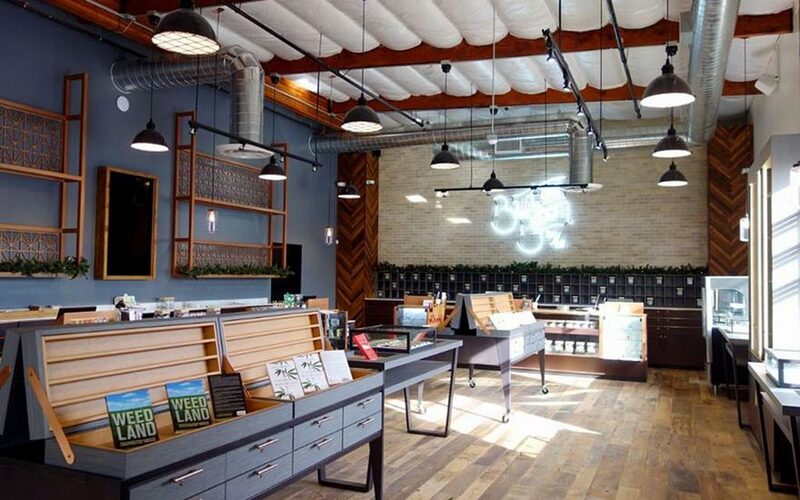 With a footprint of just over 7,400 square feet, this mammoth San Diego dispensary is so big that they offer free tours to help new patients get acclimated. Once visitors get the lay of the land, they’re treated to military, senior, and disability discounts, new patient and happy hour specials, and a loyalty rewards program. There’s an unmistakable element of industrial chic to Santa Ana’s Bud and Bloom. Pipes criss-cross the ceiling, sleek light fixtures hang down from the rafters, an uncommonly tasteful neon sign proclaims the store name from an exposed brick wall. 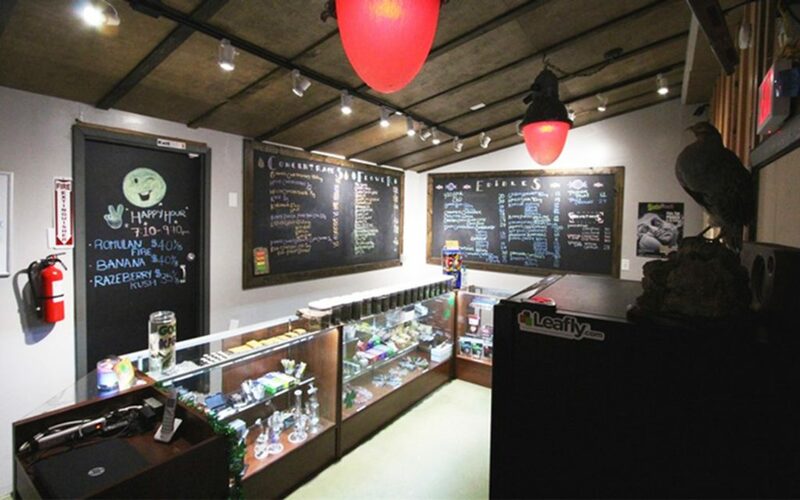 Up front, budtenders weigh cannabis out on a white marble countertop, and customers can navigate the menu via iPad. Looking for cannabis after midnight? Kushland’s got you covered. 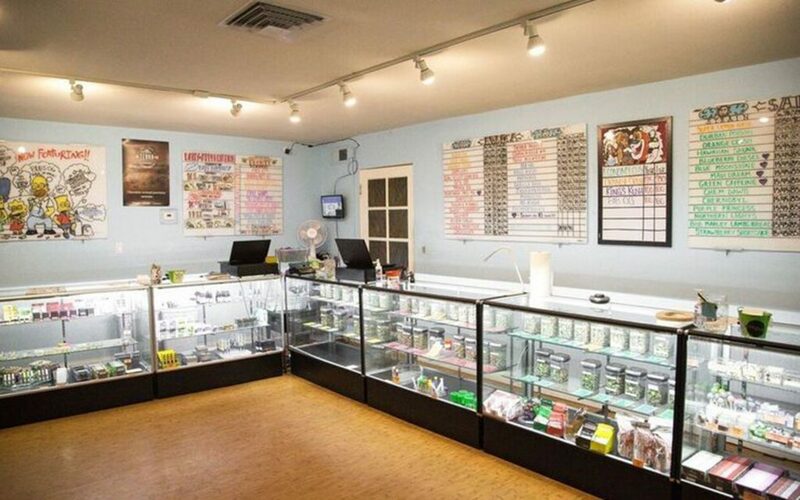 This LA dispensary is open ‘til 1 a.m. seven days a week. Morning people need not feel left out—generous Early Bird deals start at 8 a.m. Plus, a VIP text program and daily deal on a huge selection of products ensures that patients are always taken care of no matter what time they stop by. First Choice Organic offers their staff ongoing training to ensure that they’re up to date on the latest cannabis innovations and research. 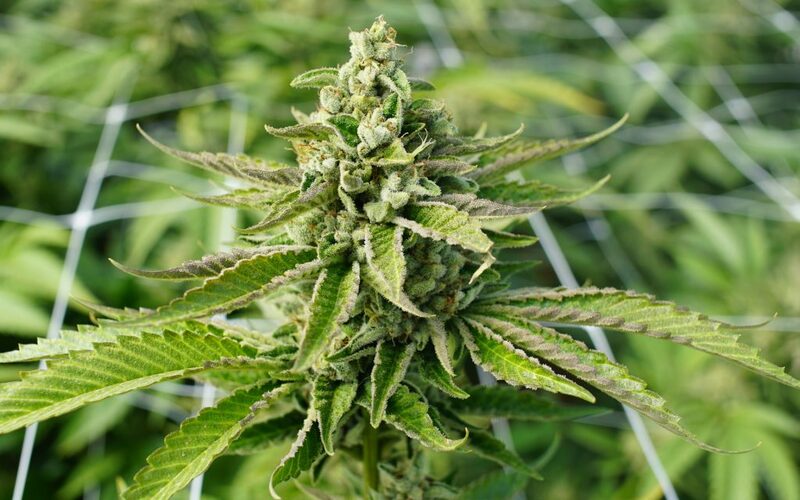 They’re passionate about passing this knowledge on to their patients, and are always willing to take the time to ensure that everyone finds the products and strains that work best for them.